In this article, we will look at the cost of opening a restaurant and everything that you need to take into account. One of the most common questions I am asked by clients who are in the process of drawing up a business plan is “How much does starting a restaurant cost?” However this is is not only a problem faced by those who are starting up for the first time but also by experienced restaurant entrepreneurs who remain unfamiliar with the figures. In this article, I will offer essential advice about the cost of starting a restaurant that will prove useful to both aspiring restaurateurs and existing owners alike. 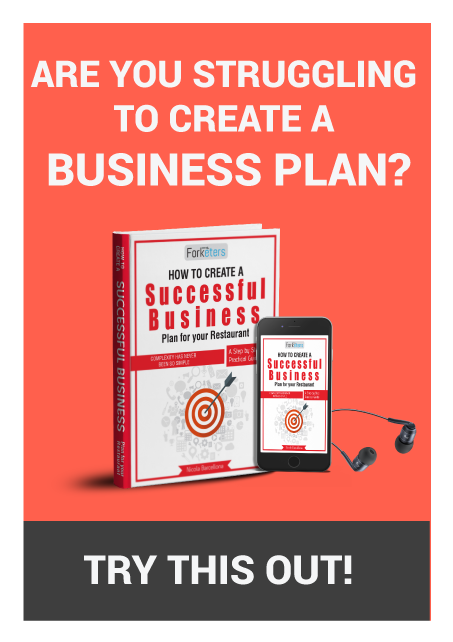 To calculate the cost to start a restaurant you will first need to set key goals that you aim to achieve in the planning phase of your business plan. At this stage, you should define long term goals for the next 3-5 years as well as defining your marketing strategies in order to achieve them. Of course it’s pretty obvious that if you have the goal of opening the city’s first luxury restaurant your startup costs are naturally going to be significantly higher than if your aim is to open a smaller suburban establishment, so having a clear idea of the type of restaurant you want to start is essential. 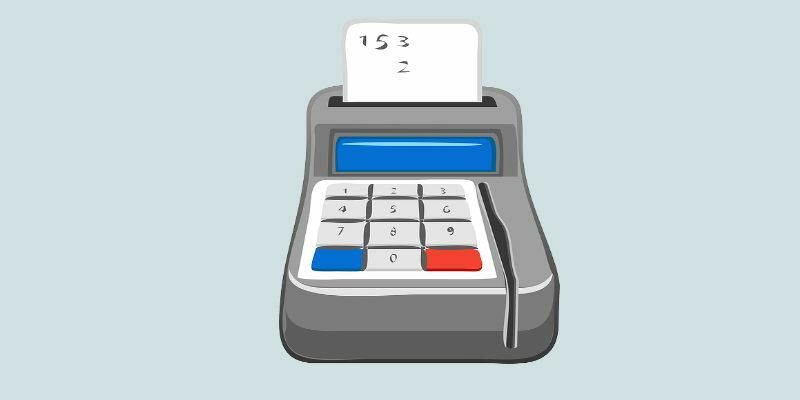 When calculating the cost of opening a restaurant business, it’s important to arrange for a budget that does not only enable you to purchase all of the basics like equipment, goods and other essential items but that is also large enough to cover any additional expenses that you will encounter over the first few months of operation. It is very likely that you will also need additional funds to cover daily expenses until your business starts to make money. 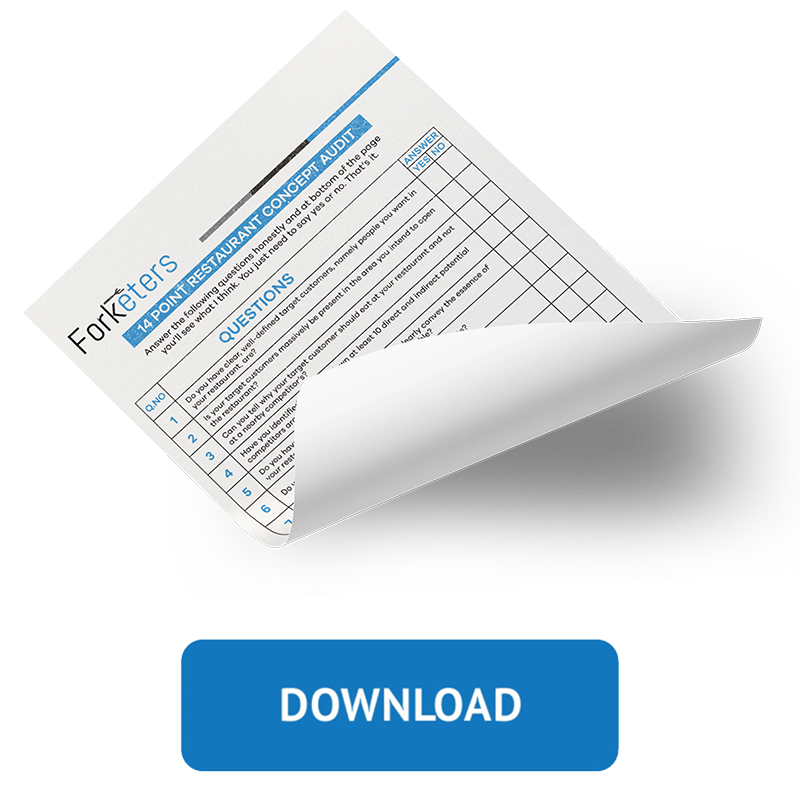 It always makes sense to prepare a budget for initial expenses whether your establishment is large or small. This is because you will need to know how much money you require to start up your business when you are applying for any loan, and it is also essential information when weighing up the risks that you are taking. As part of the process of writing your business plan, and also to test out the feasibility of your idea, you should draw up a starting budget which will outline the amount of money that you will need to initially invest. Your start up budget must include an estimate of the value of the initial supplies that you will require on your opening day. Remember that raw ingredients are not considered to be expenses, and instead are recorded as “Raw Materials Purchased” in the accounts. When you are making a financial forecast, the difference between assets and expenses is vital, and recording raw materials incorrectly will skew the forecast of costs and revenues very unfavorably. Using a program such as Microsoft Excel makes creating a list of start-up costs much easier, as that way, should the forecasted numbers change, all of your totals will be automatically adjusted. If any expense is not relevant, enter a value of $0.00 or alternatively, simply delete the row. If there is something missing from your list, simply add in a row. Remember that you are not creating a budget for ongoing management of your restaurant, simply the start-up costs. If you have already purchased any goods using your own personal funds, don’t forget to add them to your spreadsheet. 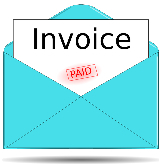 Always record your start-up costs as net of VAT and not gross. The investment which is required to open your restaurant business. Your break even point i.e. the amount that you have to make each day for the restaurant to stay open. Within the break even point both fixed and variable costs will be identified. The rent or purchase of commercial premises. This is definitely one of the major costs. Renovation of the premises such as painting of the walls, installing of electric cables, creating a disabled bathroom and any other renovations which must be carried out to be compliant with the law. Furnishings including tables, chairs and any other items required to fit in with your establishment’s theming. Choose your furnishings carefully and obtain precise quotations. Banking and legal services – talk to your business consultant and ask him to draw up details of all of the bureaucratic costs that will be incurred to start up your restaurant business. When calculating your break even point, you will need to consider the costs of opening your business every day as this will inform you about how much you need to earn each day for your restaurant to remain operational. Without the benefit of magic powers, only a well constructed business plan can provide the answer to this question, and as you are unlikely to be able to wave a magic wand, you need to have a clear idea of the type of restaurant you plan to open, collect all of the essential information you require and use professional software to draw up an effective business plan that will enable you to launch your project. 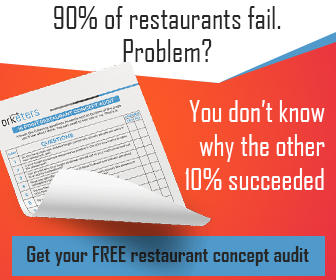 Calculating the costs in advance of opening your restaurant is crucial to your future business success. 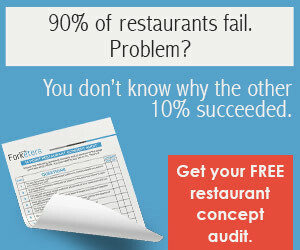 Not only will it save you a lot of money, but it will also help to ensure that your restaurant is set up properly.